Ensure your bathroom is functional and looking fantastic with the latest upgrades from the experts at Spot On Services Ltd. Based in Hockley, Essex, we specialise in heating and plumbing services for domestic homes and commercial businesses, including installing new fixtures and repairing central heating systems. Our staff is also well-experienced with bathroom remodelling, and we are more than happy to help you decide on the type of designs and materials to include in your remodelling project. If you require electrical work for your bathroom, we can outsource the job to a qualified and highly dependable technician. The owner of Spot On Services Ltd has been self-employed for more than 20 years, and this experience is evident in the quality of his team's workmanship and customer service. Working on boilers and central heating systems is our specialty, but we are also highly adept in a number of other areas. 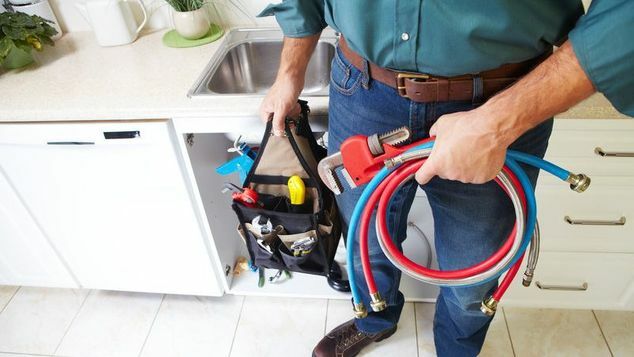 Contact us today to learn more about our heating and plumbing services, and let us know how we can assist you.